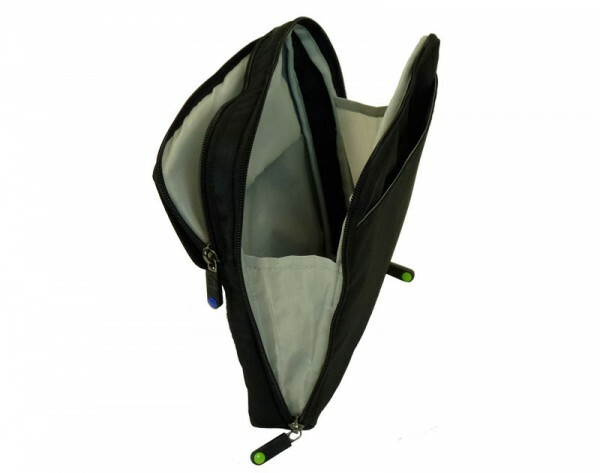 The Side Pocket Delta is a double-width pocket designed to provide greater outside storage with a larger pocket. Installs onto any two side-by-side attachment bays. Even bridges the gap between two modules.